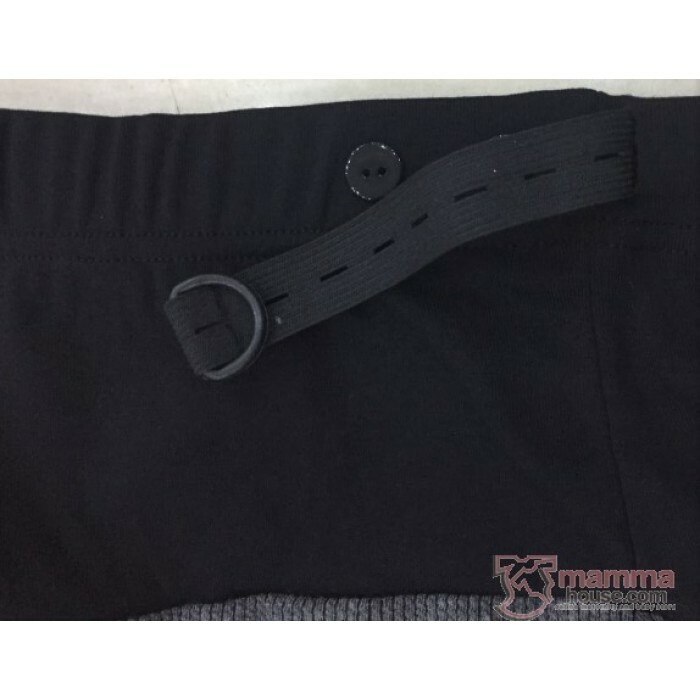 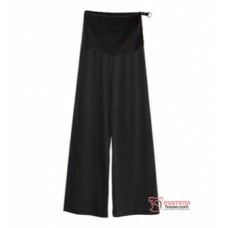 Korean design working long pants. 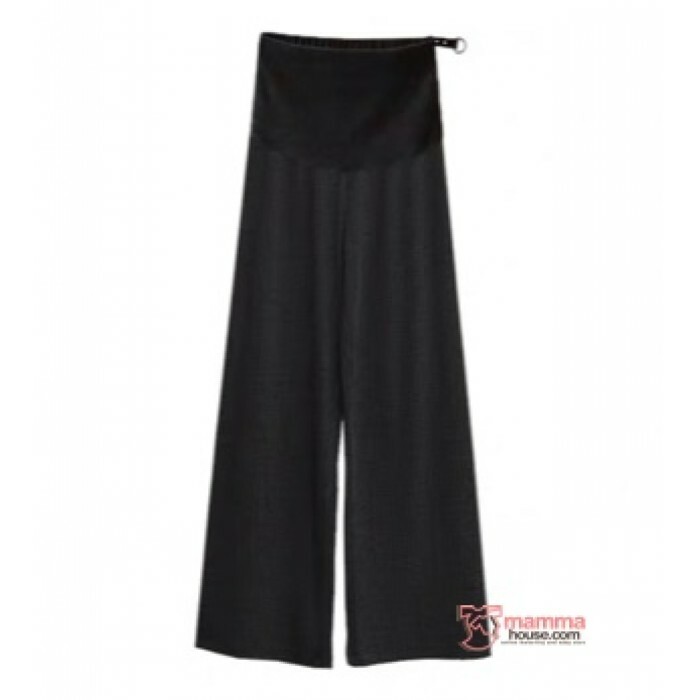 Wide Leg Style. 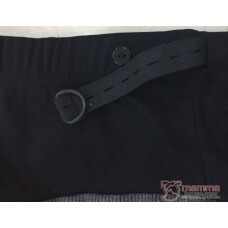 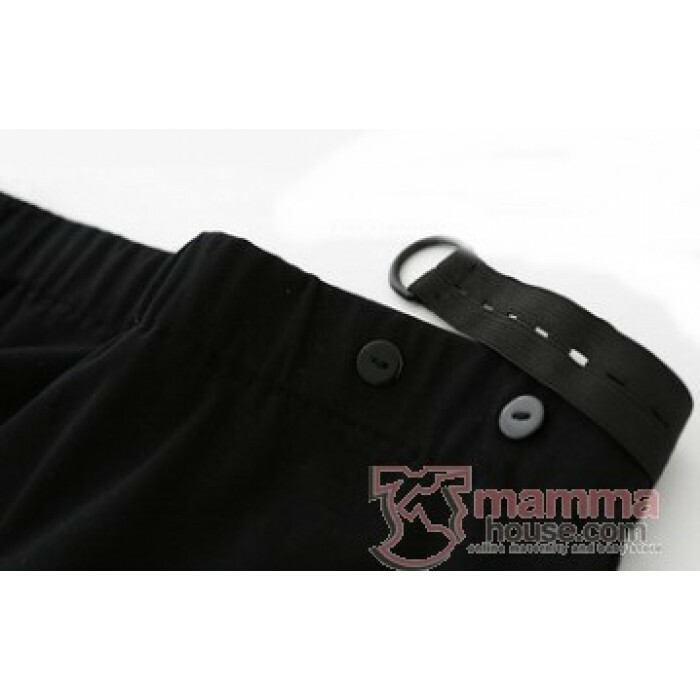 With adjustable waistband, can wear all stage during pregnancy. 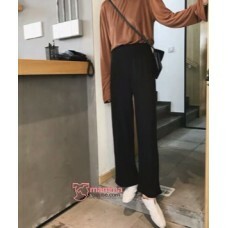 Suitable for working mom. Also can wear for leisure.